Who’s ready to shop? 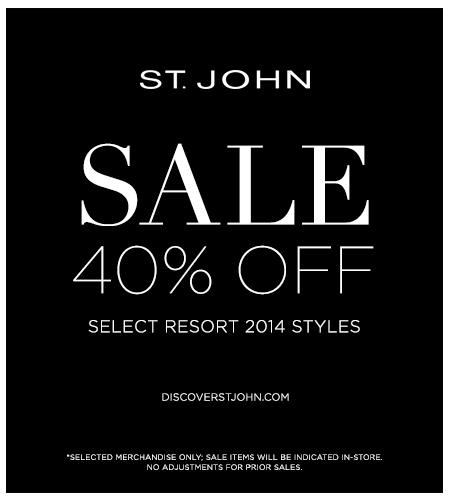 You don’t want to miss the sale at St. John this week! Receive 40% off select Resort 2014 styles. 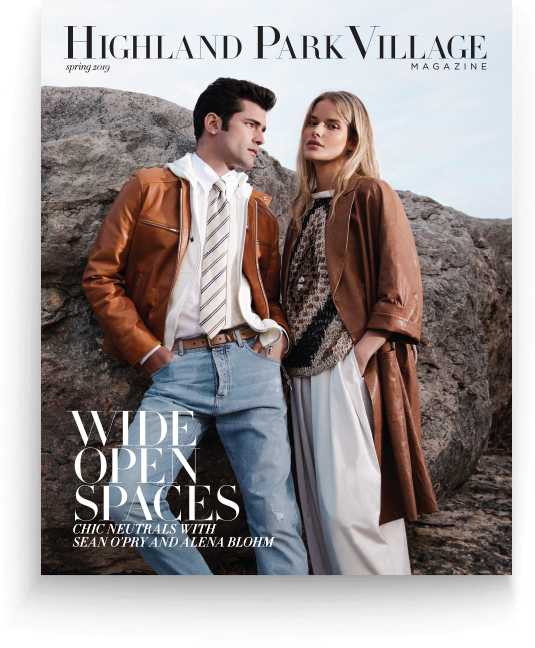 Pick out the perfect pieces to transition your wardrobe from spring to summer. The Resort 2014 collection from St. John is filled with little black dresses and the perfect pops of pink and red. See more here.